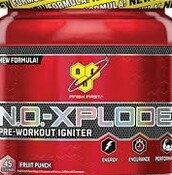 Protein, Multi-vitamins, fat burners, and more! We help you conquer your health needs! 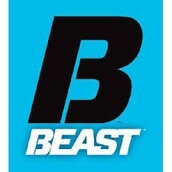 Beast Nutrition is a small business making many improvements and innovations with supplementation. 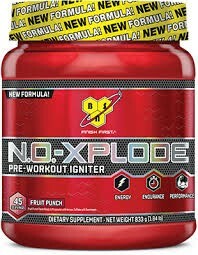 We offer better and cheaper products than bigger businesses like GNC. We also use more healthy ingredients. 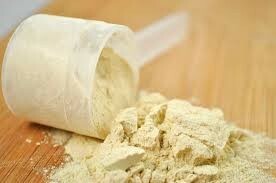 In our whey we have added beta-aline. Beta-aline is an amino acid that helps with blood flow and will make the protein get to your muscles faster. In our Casein, we don't use as many amino acids as the whey because casein is slow digesting and you want to have your muscles feed on it for a long time. 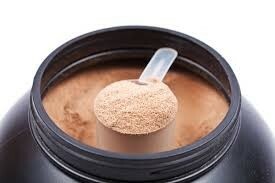 usually you take casein before bed for best use. We sponsor some top bodybuilders and sports athletes like MMA, football, and wrestling.